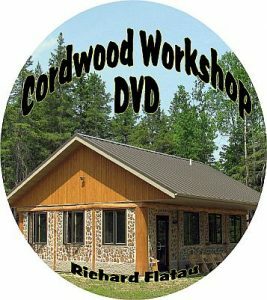 I plan to do a 3 part Cordwood Newsletter as a blog post and see how it works. I have tried Mail Chimp and a few other services, they are all good venues but don’t seem to work for what I have to show. 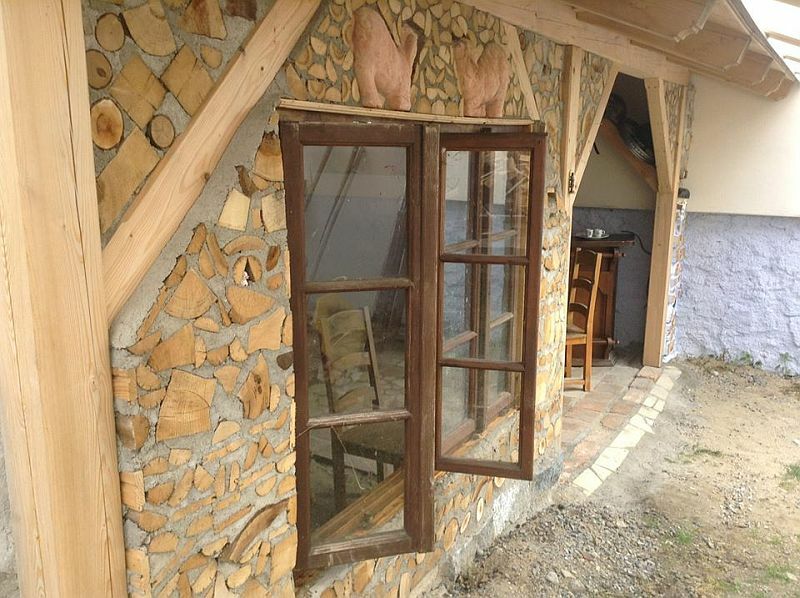 In these eNewsletters I usually share photos and stories that cordwood builders have sent. So I need to have something that allows for that flow…perhaps this is the venue. Only time will tell. If you have any constructive feedback, please leave it at the form at the end of this post. The exterior of Miroslav Bentley Kubala storage building. 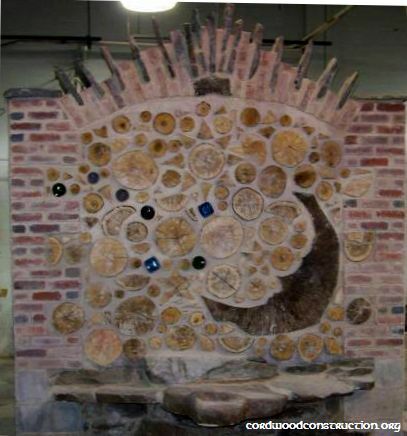 Cordwood as an art form. As you can see Miroslav has some serious building skills. 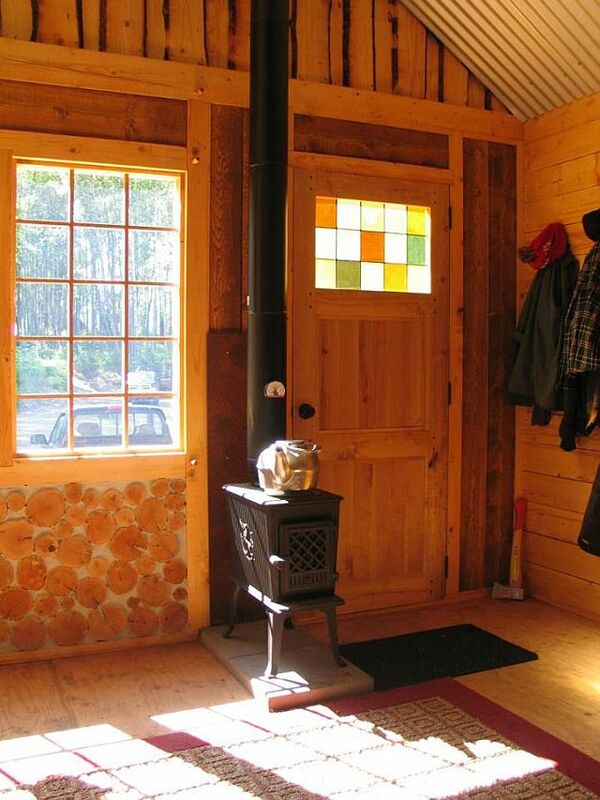 Here is an example of Tim Krause’s cordwood front on a board and batten sided cabin in Alaska. 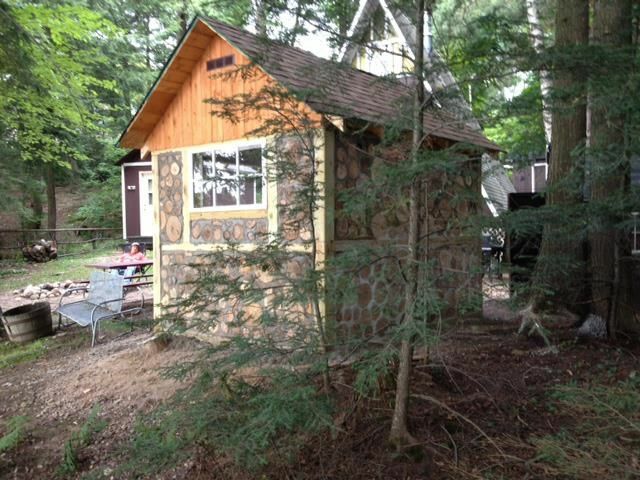 As you can see, there is some mighty fine artistry going on in these cabins. 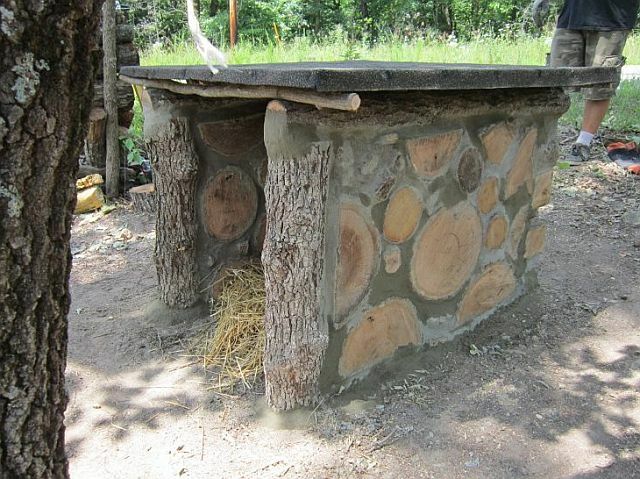 A cordwood dog house from Tim Halverson in Ohio. 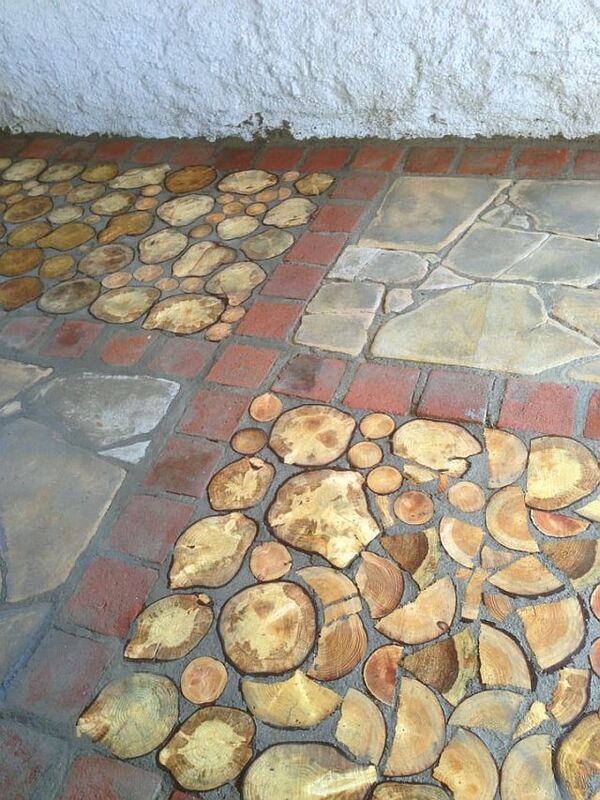 A practice project before building his house! What a great idea. 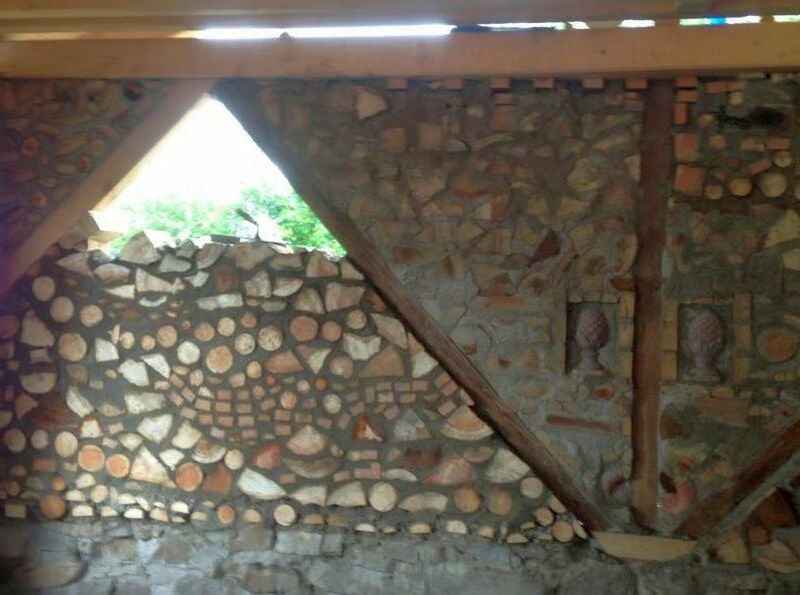 Ned Thilo’s cordwood and brick masterpiece in Pennsylvania. 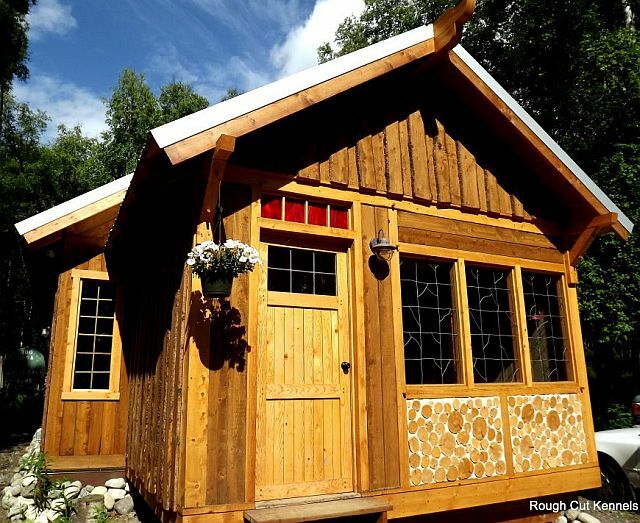 Brent Barg from Poplar, Wisconsin built this beautiful and functional Irish Cottage Garden Shed. 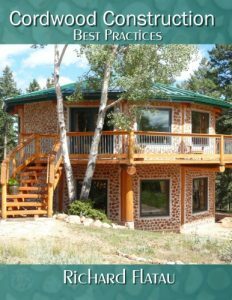 I plan to do Part 2 on Adam who is building a home with his family near the shores of Lake Michigan and then Part 3 on the Kinstone Cordwood Chapel, but I thought there was enough to digest in Part 1. I will send this out to all the people on my Cordwood eNewsletter list. If you would like to be placed on the list simply send me an email to richardflatau@gmail.com with Subscribe in the subject line.